Welcome to what is going to become your most-visited web page! Tune in to Innahura’s webcam and enjoy a live stream from paradise. The webcam is located at the water sports centre and provides astounding views of the magnificent lagoon and Innahura’s renowned crimson sunsets. See for yourself how here life is easy! More fun at Innahura for less! 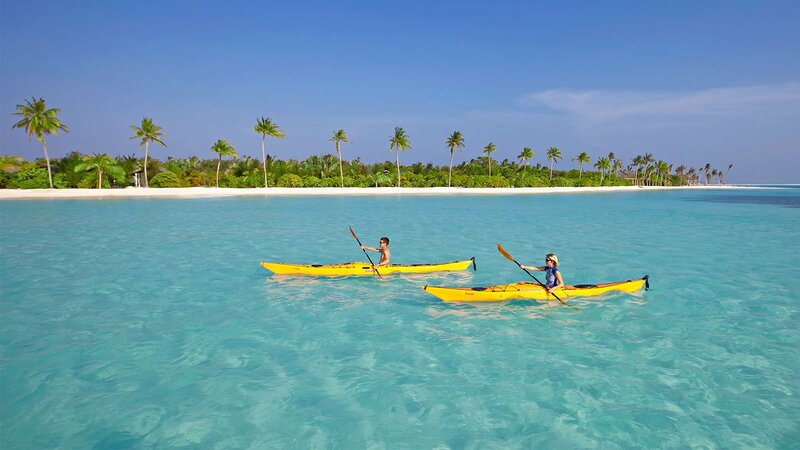 Would you like to receive regular postcards from the Maldives? 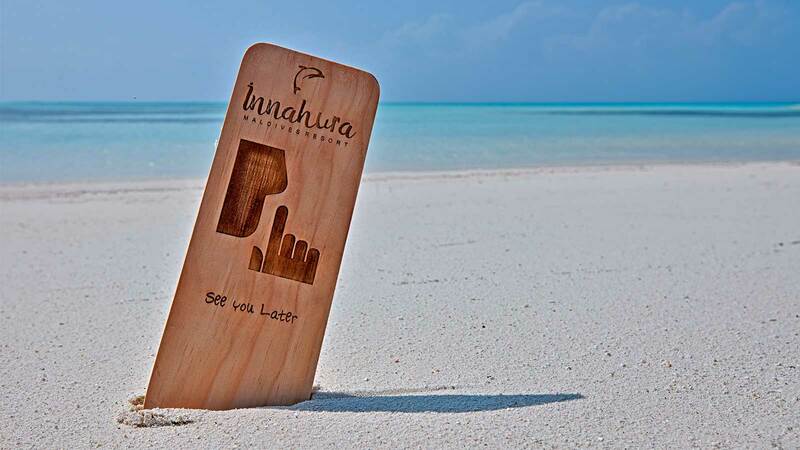 Sign up to be among the first to receive the latest news and special offers from the team at Innahura.